If you do not wish to sort your recyclable materials, or if there is much that you wish to dispose of that is not considered recyclable, please consider our junk removal service. 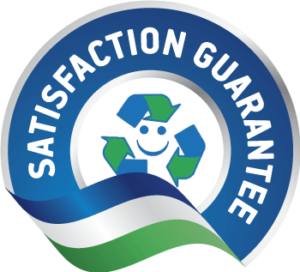 Similar to most junk removal companies, HSR Services will provide a pick-up of your junk material and dispose of it for you. Dissimilar to most junk removal companies: HSR Services has its own Resource Recovery Facility where all of your junk is sorted, processed and then sent for recycling, and as a last resort, landfill. 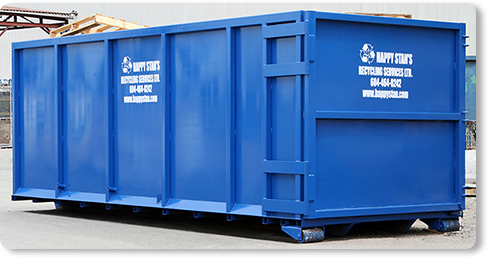 For the same cost or less, we recycle what most junk removal companies throw away. We have the facility, the knowledge, network of fellow recyclers, and equipment to turn your junk into materials that can be sent to different recycling companies around North America. Let us know how we can make your junk removal easier. Don't like calling? Reach out via email!